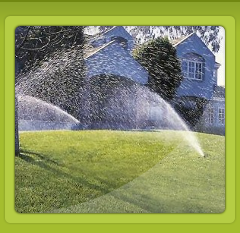 sprinkler repair pump repair controller repair irrigation installation irrigation repair "sprinkler repairs"
Plants and grasses need water to survive and flourish. You can not rely exclusively on natural rainfall as the best method of supplying water. 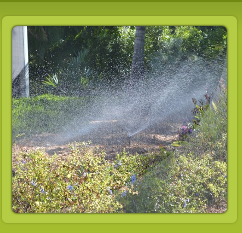 Depending on the type of grass and other plantings you have to have a more constant source of water. 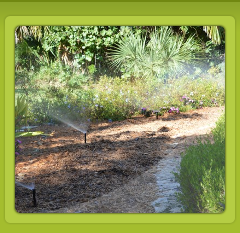 A home sprinkler irrigation system might be what you need. A properly installed and maintained underground sprinkler irrigation system conserves water by directing it exactly where and when it's needed. Also, maintain the existing sprinkler irrigation system working properly is very important to keep the plants and grasses healthy. Problem with your well pump? call us for a free diagnostic. Call us for all Irrigation issues (sprinkler repair, new sprinkler system installation, sprinklers system add-ons and sprinkler Pump troubleshooting). By installing a RAIN SENSOR you can save up to 20% in the water bill. RAIN SENSOR deactivate the irrigation system temporarily while it is raining. This action save you money by not run the system. Also, call us for all sprinkler repair needed. Florida University has a very interesting article about Rain Sensor. Follow the link below for more details. 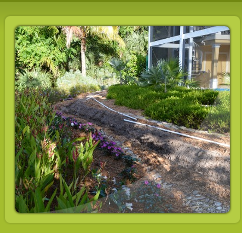 Florida law require a Rain Sensor to be installed in every automated irrigation system.